American Apparel lost $27.6 million last year. More than one-third of that went towards making you-know-who go away forever. 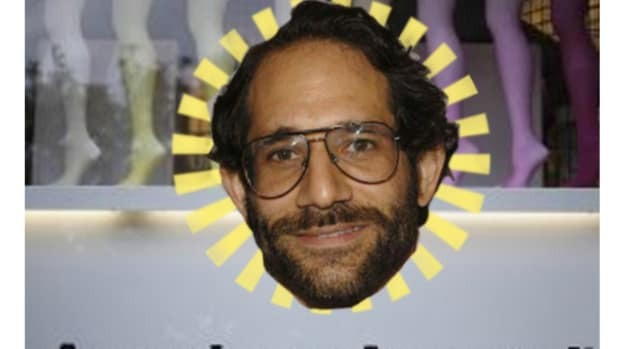 Cash-strapped American Apparel spent $10.4 million on the internal investigation it conducted before firing its CEO Dov Charney last year, according to a company filing. That&apos;s a lot of money for a company that reported a $27.6 million loss and ended 2014 with only $8.3 million in cash.